Just wanted to tell you what I’ve been up to lately. Last week, I had the pleasure of being featured on not one but TWO shows last week! 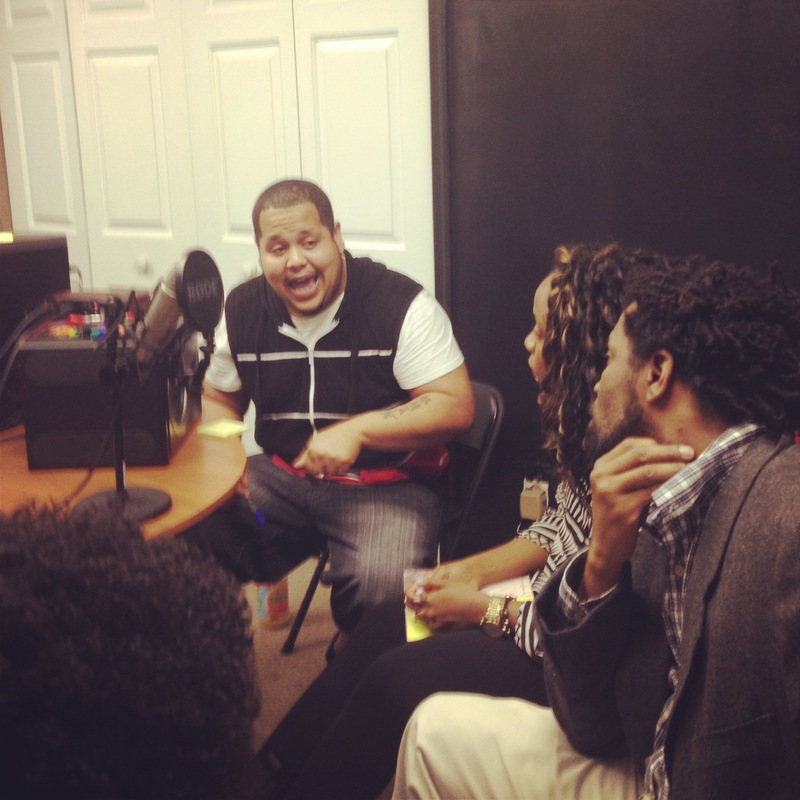 Last Tuesday, I was on R3 Radio, talking about colorism & other issues. 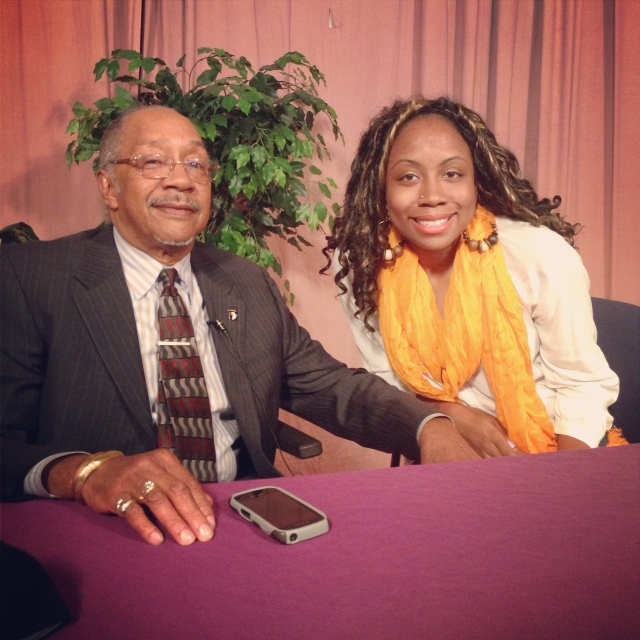 Last Wednesday, I made my second appearance on “Conversations with Ed,” a live call-in show based in Richmond, VA.